Everything works fine. I've worked on this car to have it look &amp; run very nice. Car maintenance kept up monthly. FOR SALE. 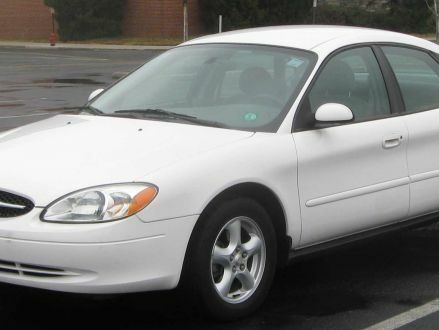 This is a White 2001 Ford Taurus with Champagne interior, Automatic transmission, Unknown, and a 4-Cyl. engine. 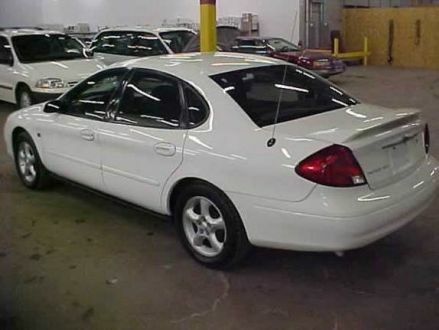 It's in Clean condition, with 133,392 miles, and located in Mobile, AL.